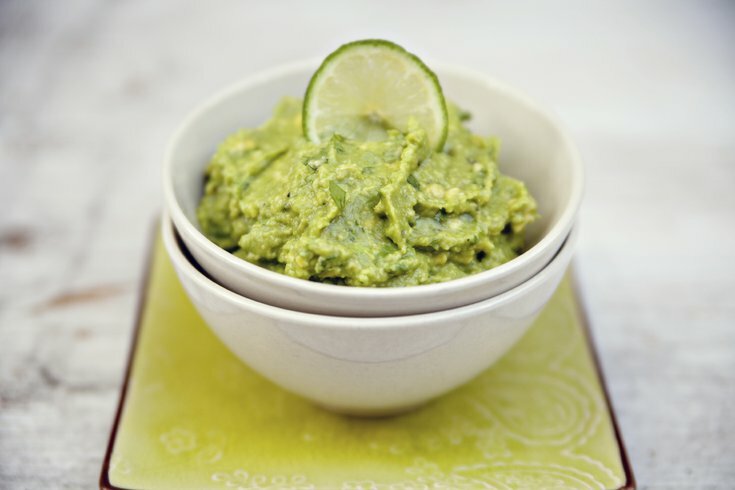 Tip: Adding fruit to your guacamole to kicks up the flavor and nutritional benefits. We know it’s not very nice to give you such bad news on the Friday before a long holiday weekend, but guacamole lovers need to know – an avocado shortage is upon us. According to a report published Thursday in the Los Angeles Times, last week’s triple-digit heat wave in Southern California, along with the overestimation and underperformance of this season’s crop from Mexico (Mexico now commands more than 80 percent of the avocado market in the U.S.), pose a double threat for avocado sellers and buyers. While speaking with California avocado growers following last week's heat wave, the Los Angeles Times heard stories of “shriveled leaves, branches that were badly sunburned and some fruit drop, particularly on younger trees” – the result of record temperatures between 110 and 117 degrees and 30 mph winds, which prematurely knocked the fruit off branches and whisked away moisture before the plants could slurp it up.